BSEEN offers students and graduates a great package of intensive start-up support for new ventures. 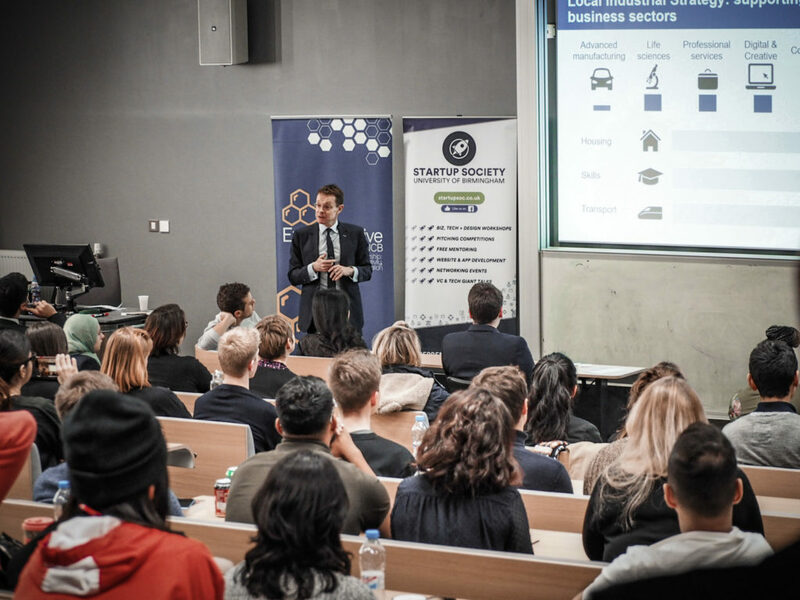 Successful participants benefit from a variety of workshops, networking opportunities, tailored mentoring, grants, and workspace at one of our partner universities. Each BSEEN intake starts with an intensive 5 day bootcamp to introduce and hone business skills. Our mentors are on hand to offer advice and guidance based on their own extensive business experience. Get free workspace and network at Innovation Birmingham Campus or one of our partner institutions. Kick-start your business with a grant to help you cover start-up costs and get your idea off the ground. If you have ambitions to be a founder of a successful and innovative company, BSEEN can help you to gain the experience and skills needed to make your business a global success. You can access tailored workshops, grants to fund your business in the early days, free workspace, networking opportunities and more. 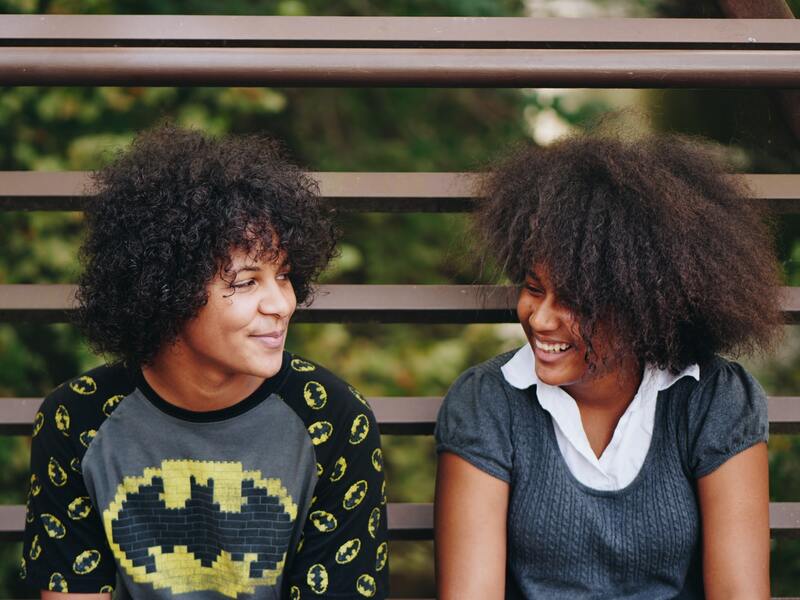 Mentors are a vital part of the BSEEN programme. 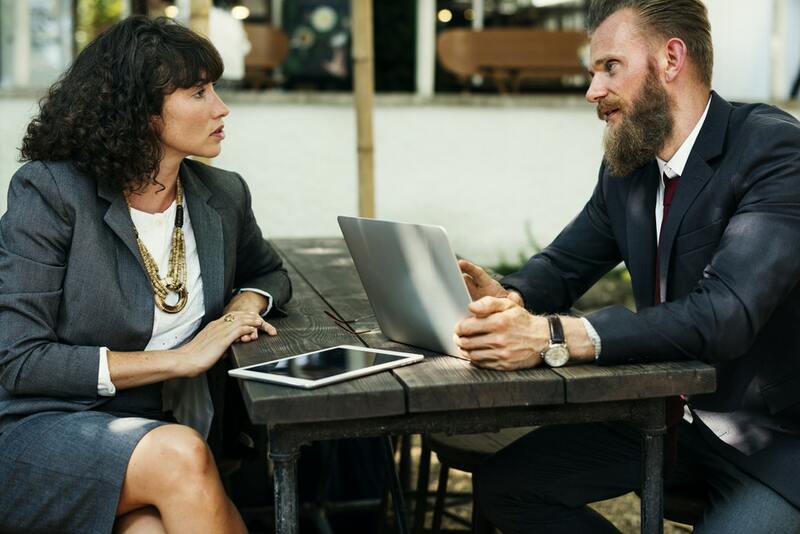 We’re always on the lookout for mentors who are keen to share their expertise and knowledge, inspiring and guiding fledgling business owners and giving them the confidence they need to make their idea a success. 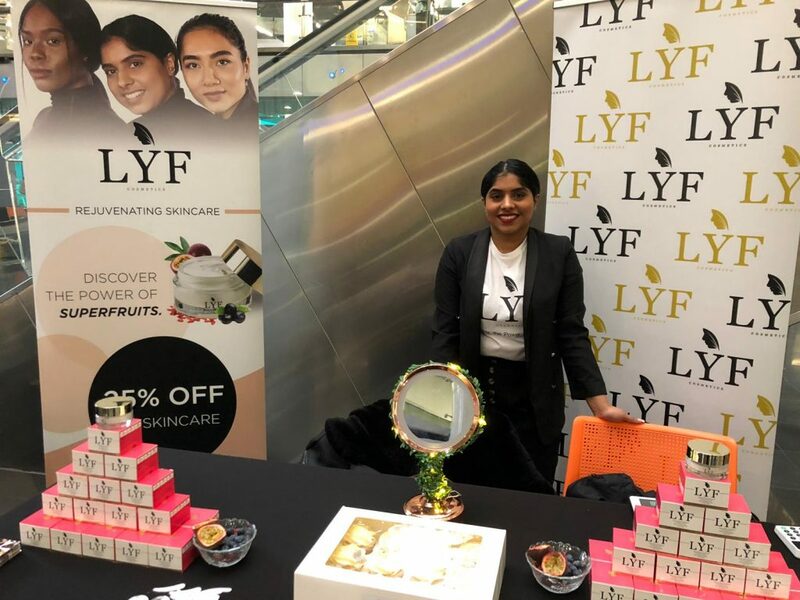 University College Birmingham Master student Madiha Khusar is the founder of LYF Cosmetics.